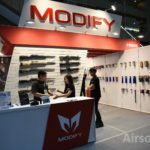 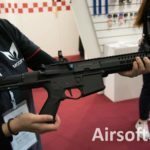 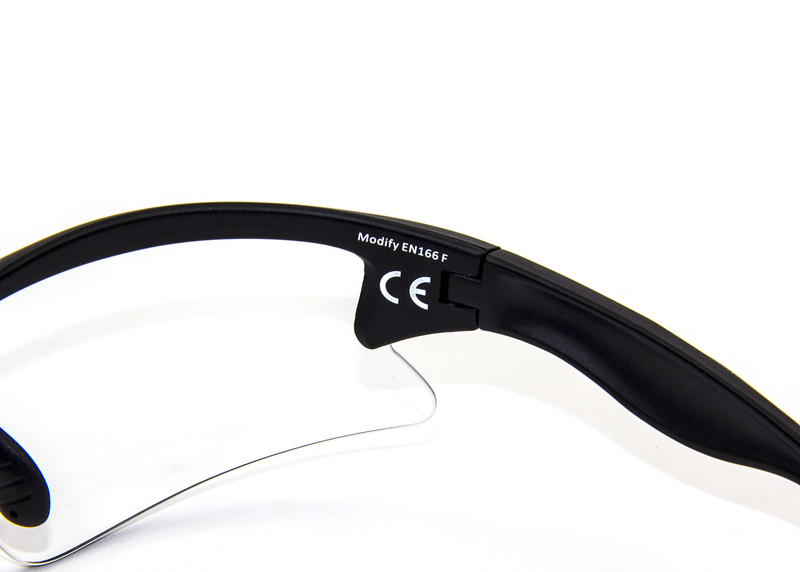 Tillverkaren Modify i Taiwan har nyligen lanserat skyddsglasögon [TG-02-01] som bland annat är imfria och har flera certifieringar. 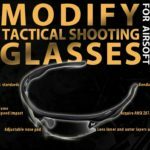 Our Tactical Shooting Glasses are the only ones in Taiwan meeting ASTM F2879-18 standards, as well as being certified in October by CE EN166 and ANSI Z87.1+, all of which are laser marked on the lenses and frames to show authenticity. 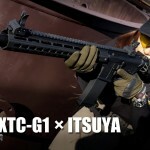 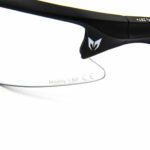 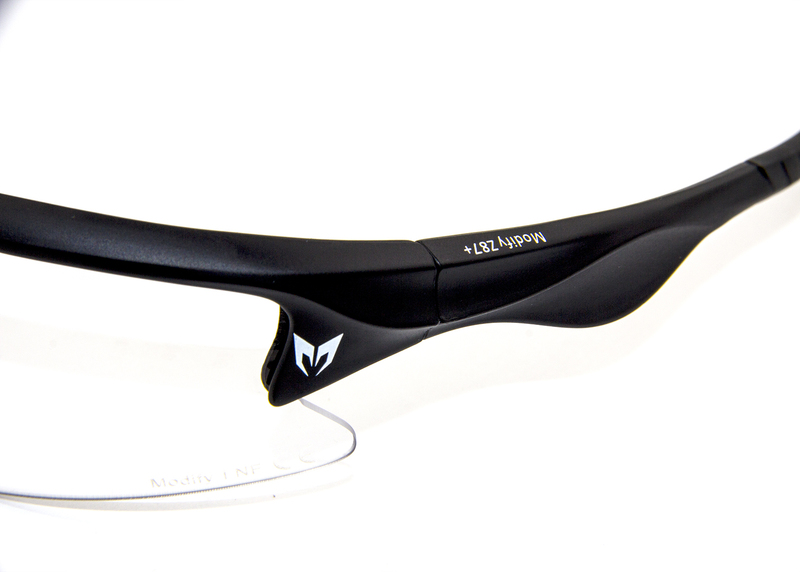 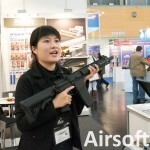 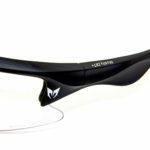 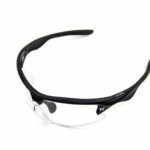 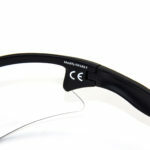 These glasses are globally recognized to be “BB-proof” or extremely impact resistant, able to withstand BBs at 530fps. 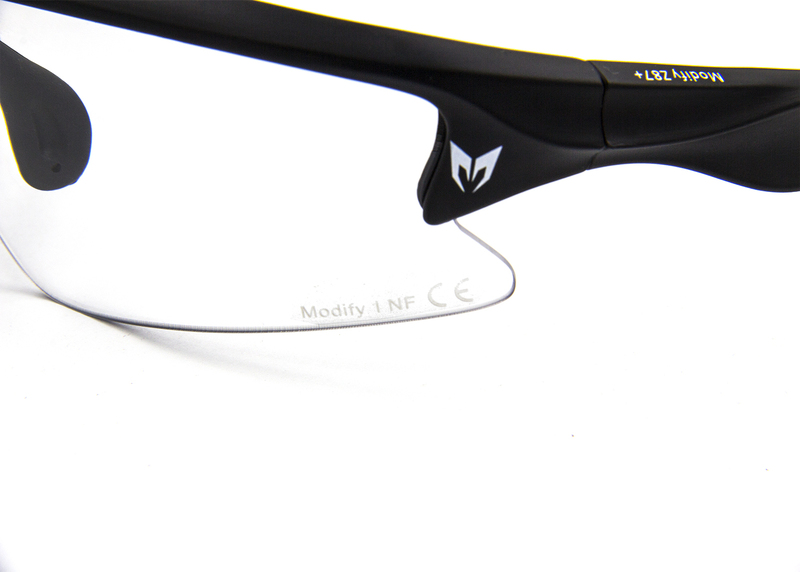 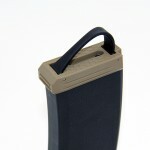 They are also double-side anti-fog coated to greatly extend such capability. 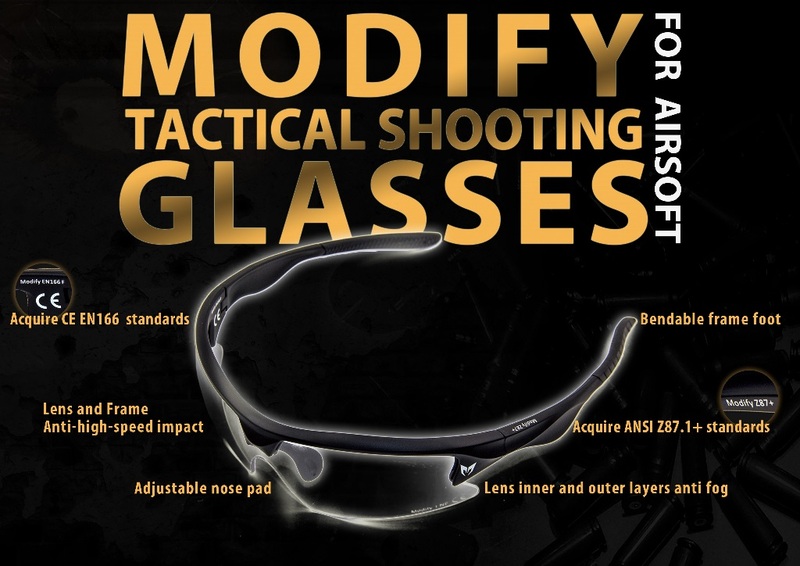 They are also very comfortable with adjustable nose pads, as well as rubber temples that are slip-resistant, a useful feature during highly mobile activities such as airsoft battles. 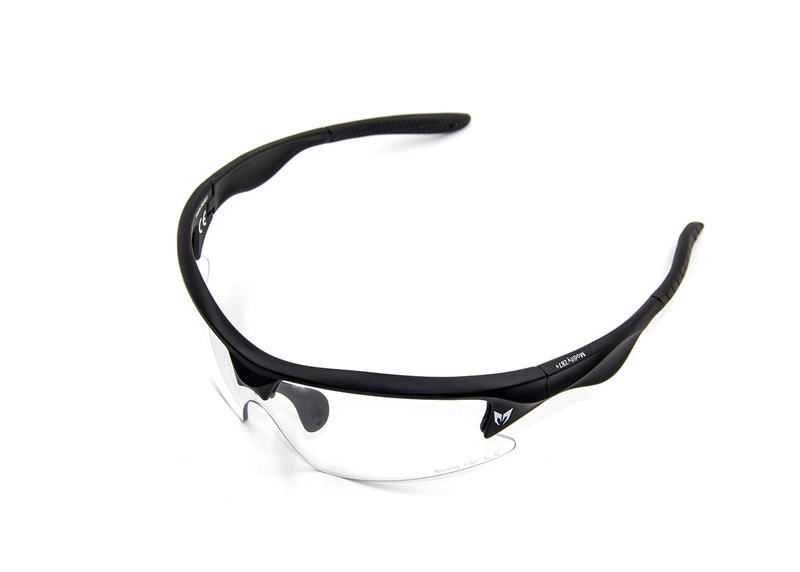 At US$36 a pair, they’re indispensable and a great value.